Don't let an old or poor quality grill ruin your summer barbeque season! If you're on the market for a new gas grill in Duxbury or any of the surrounding areas, look no further than South Shore Cabinet! 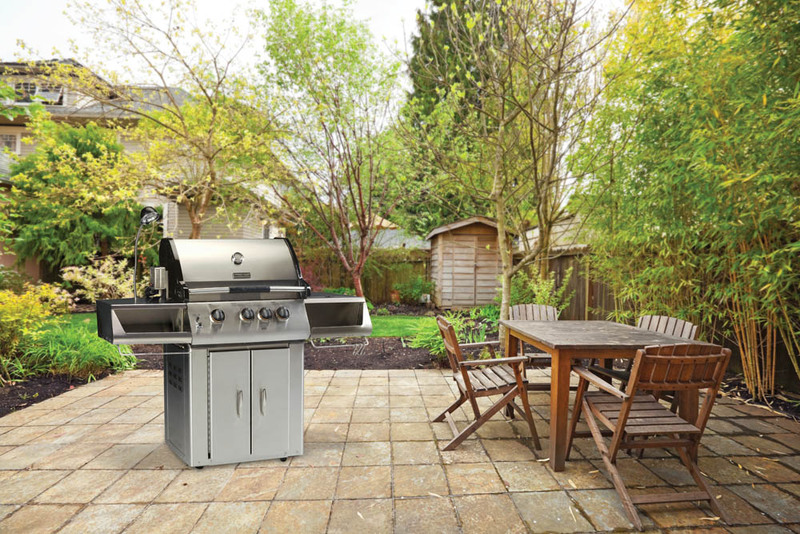 We offer a full selection of top of the line Vermont Castings gas grills, both freestanding and built-in. Our knowledgeable staff will work with you to find the right grill for the kind of food you'll be working with and the space you have. Plus, we offer new propane tanks and have our very own filling station, located right behind our main showroom. To learn more about our full selection of grills, give us a call at 781-934-0502 or stop by our Duxbury showroom!